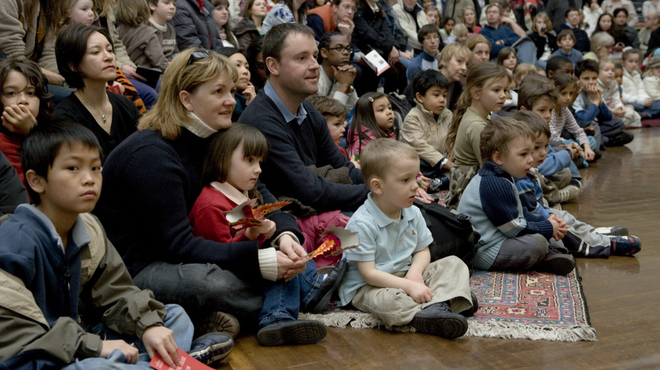 The National Gallery has got lots of fun stuff going on over the half-term holidays for you to enjoy. There’s a range of workshops, talks and tours for anyone aged 1 to 100. The Magic Carpet Story Telling (November 3 at 10.30am and 12pm) is a session full of stories that have been inspired by the art in the gallery. Or if you want to put your inspiration to use, you can get drawing in the Walk and Draw tour (October 27, 28, 29 and November 3 at 10.30am, 1pm and 3pm). Click here to see the full list of what’s on!